Could you introduce Nicolas in a few words ? Nicolas is a real adventurer of our time, always tackling new projects from marketing agency or French Haute Couture to African wind mills or Cinema studios, from Hotels in Corsica to the one in the Cloud – you name it! Full of energy and passion for his work, permanently curious of life, he is also a real epicurean. 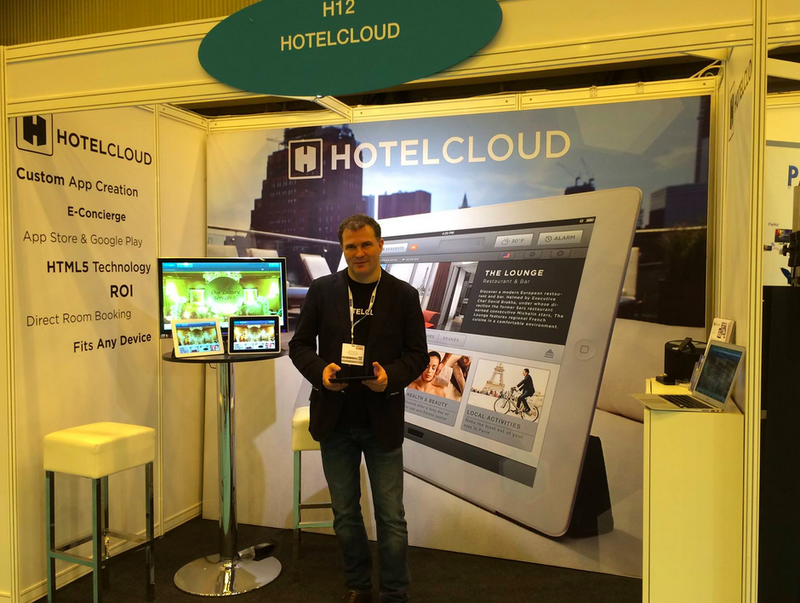 What makes Nicolas an asset to Hotelcloud? After more than 25 years as a very successful entrepreneur, Nicolas is the best captain our ship in the Cloud could have with a strong vision of the business development and how to make Hotelcloud a key player in the hospitality world. What did your learn from Nicolas? Nicolas taught me how to pilot a plane, sail a boat and the art of accounting…! If Nico were an animal?